ON SALE ITEMS ( BLOOM ) ::: Furniture for the Home, Office, Home Office, and More at Pure Design Online! 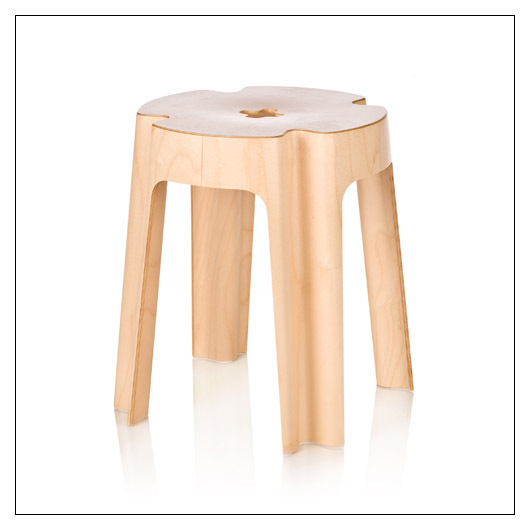 The Bloom Stool is extremely light and stackable. The wavy plywood structure is only 8mm thick. The Bloom stool has received the most prestigious "Red Dot Design Award: Product Design 2012," and earned a third place international design award in 2011.